Scandal is known for its amazing soundtrack! Shonda Rhimes has a knack for choosing the funkiest and savviest tunes for the show and Season 7 Episode "The People v. Olivia Pope" is no exception. 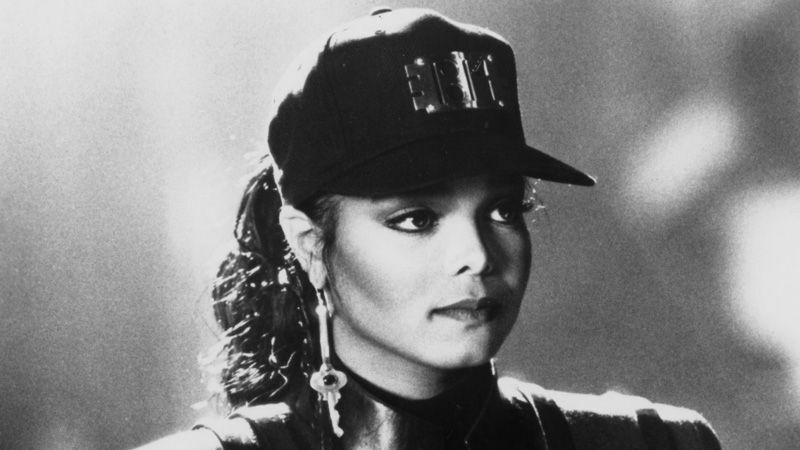 The episode, which aired just three days before Justin Timberlake's Super Bowl Half Time Show performance, featured three of Janet's most iconic songs. The episode began with "When I Think of You" from her Control album. "Rhythm Nation", the title track from Janet's 1989 album appeared later in the episode, while "Black Cat", another Rhythm Nation single closed the episode. The soundtrack certainly was the most interesting aspects of the episode (I mean, Janet's music is bound to level up any situation) and reminds viewers of how important music, particularly popular music, is for the stories in Scandal as we prepare to bid farewell to Olivia Pope & friends in April.